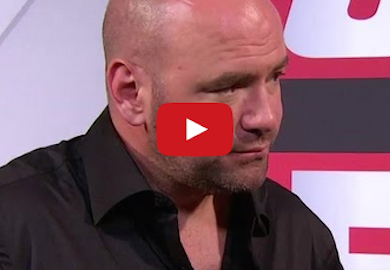 Dana White comments on Bader vs. Saint Preux and all the other action at UFC Fight Night. 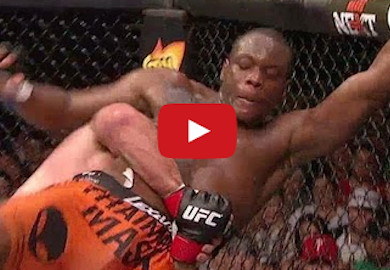 Jon Anik and Kenny Florian take a closer look at the Bader vs. Saint Preux fight. 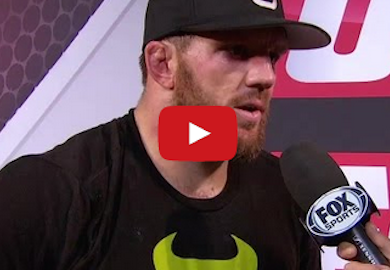 Ryan Bader reacts after beating Ovince Saint Preux at UFC Fight Night. 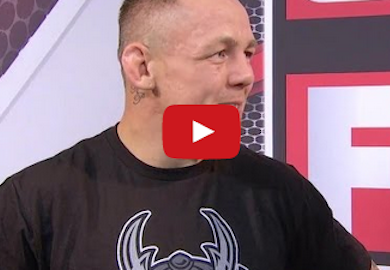 Ross Pearson on his UFC Fight Night win over Gray Maynard. 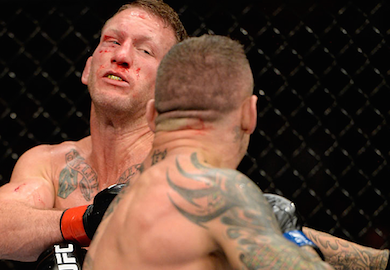 Watch highlights of Ryan Bader's battle with Ovince Saint Preux. 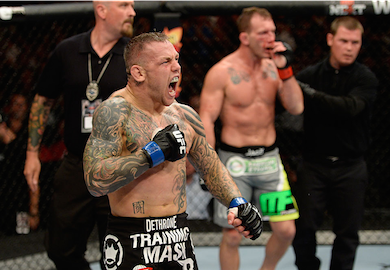 Watch these highlights from the fight between Gray Maynard and Ross Pearson. 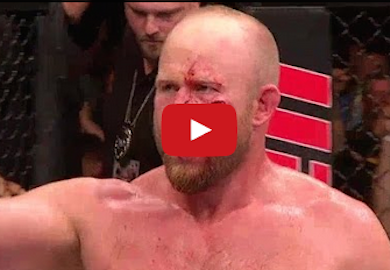 Check out highlights of Tim Boetsch's KO victory over Brad Tavares. Watch these highlights from the fight between Seth Baczynski vs. Alan Jouban. 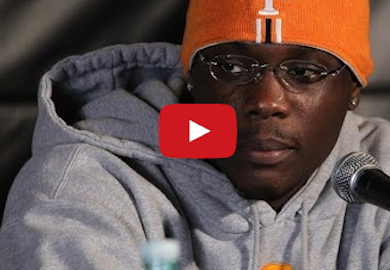 If you missed our live broadcast of tonight's UFC Fight Night 47 post-fight presser, here's the replay. Enjoy!